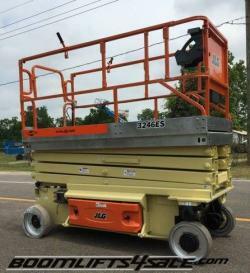 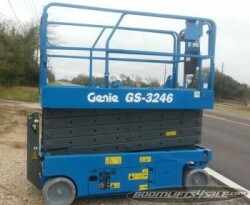 The heavy-lifting Genie 2646 Electric Scissor Lift features a working height of 32 feet and a 39-inch rollout extension. 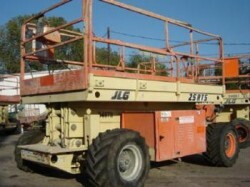 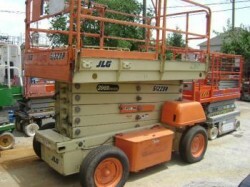 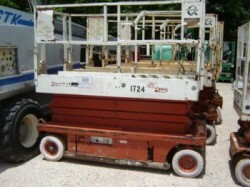 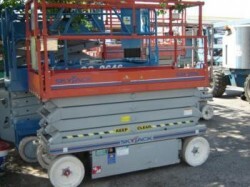 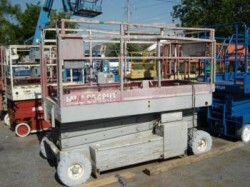 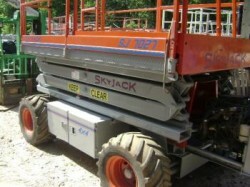 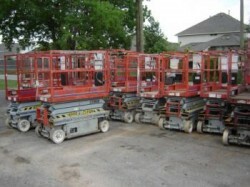 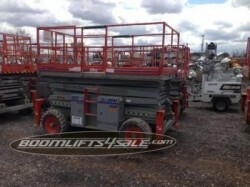 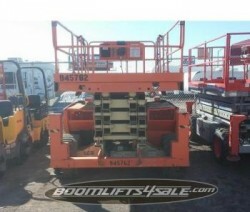 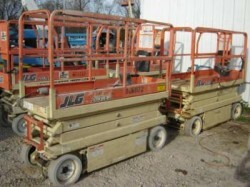 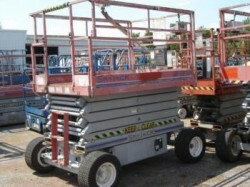 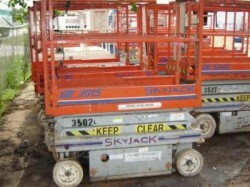 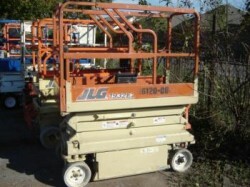 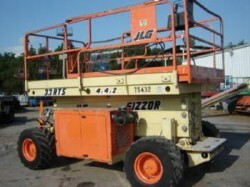 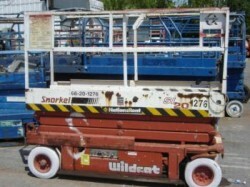 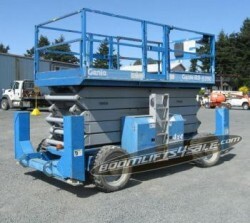 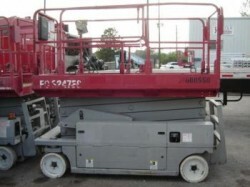 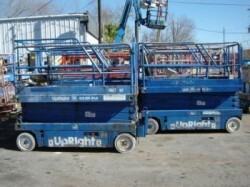 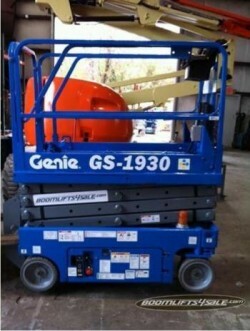 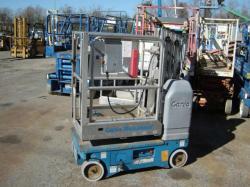 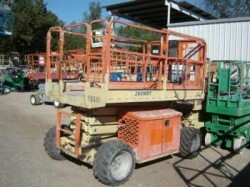 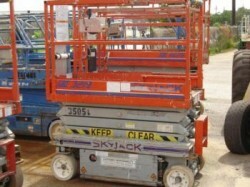 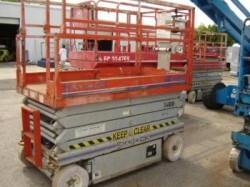 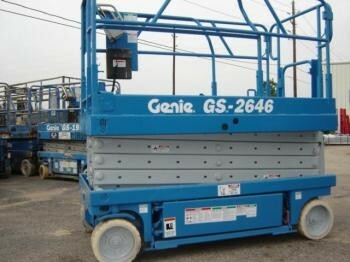 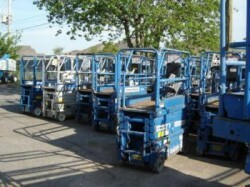 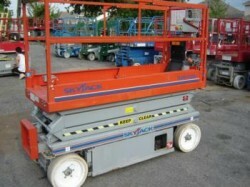 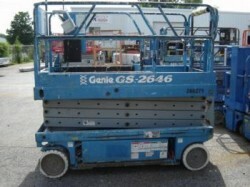 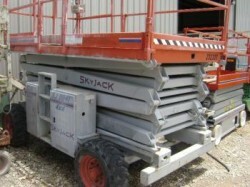 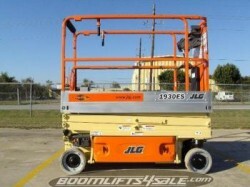 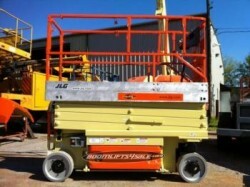 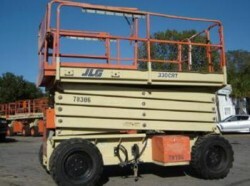 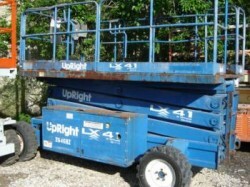 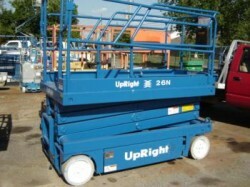 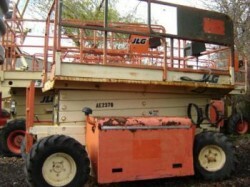 The heavy-lifting Genie 2646 Electric Scissor Lift features a 26 foot platform height and a working height of 32 feet. 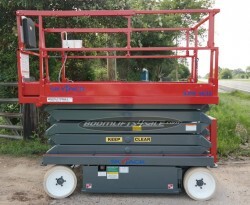 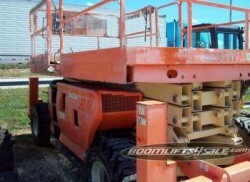 The platform, at 3 feet 9 inches wide and with a 39-inch rollout extension, has a lift capacity of up to 1,000 lbs. 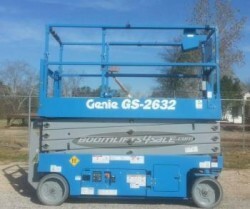 Other standard features on the Genie 2646 include a solid steel deck platform with a slip-resistant surface, a joystick controller that operates from the ground or platform, and high angles steering, which provides maneuverability. 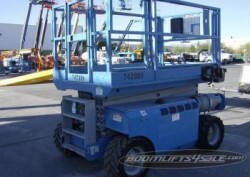 Non-marking tires and a quiet engine make the 2646 ideal for tough indoor jobs.